Tailored and bespoke for budgets. 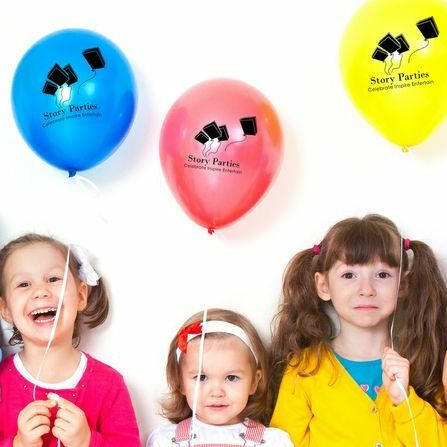 Introducing Story Parties - The ultimate children's party agency. 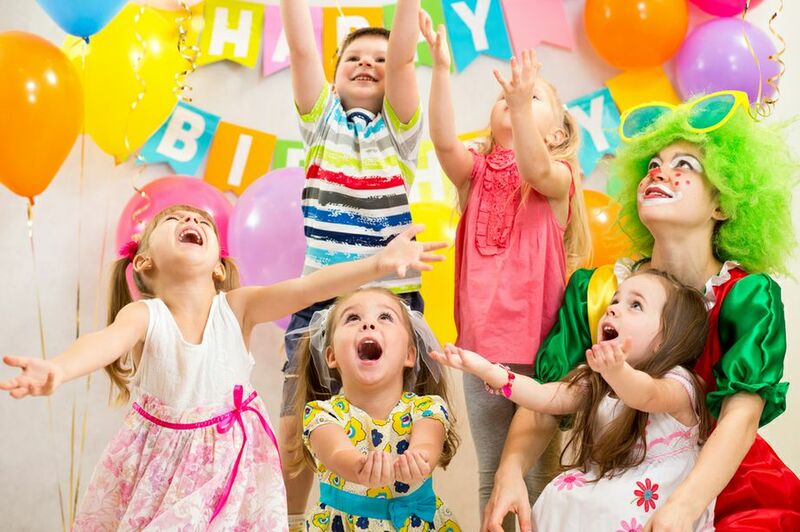 Party experiences from Frozen to Superheroes, Princesses and much more! 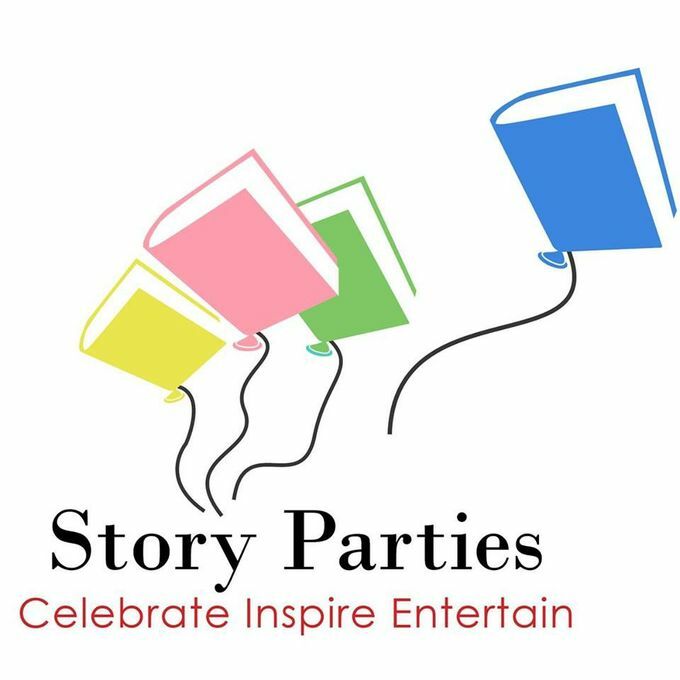 Story Parties was created by established children's author, Julia Suzuki and affiliated with Usbourne, Society of Authors and Independent School Association. 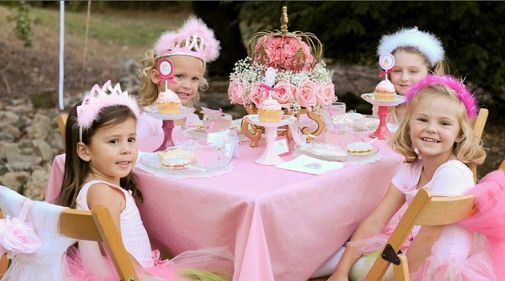 We organise everything for you from the theming, entertainment, hosting, invitations and maybe even a birthday present?!! 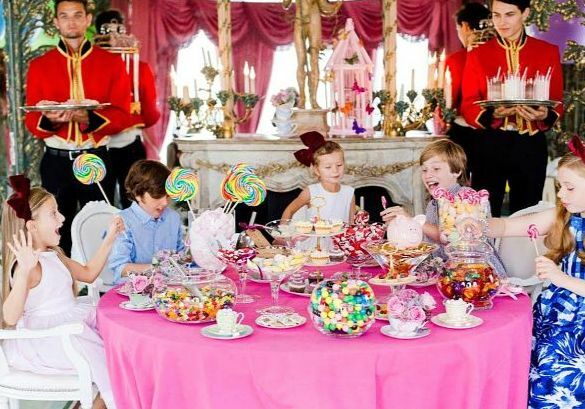 Story Parties can design the perfect party to keep them happy on their special day!